As self-proclaimed accessories fanatics, we're always on the hunt for creative and fresh takes on classic pieces. Enter Leandra Medine of Man Repeller. We came across several photos of the seasoned blogger with a printed silk scarf tied not around the neck but knotted on the wrist. If you love the look as much as we do, then scroll down to see a few stylish examples of how to do it, and shop our favorite scarves along the way! 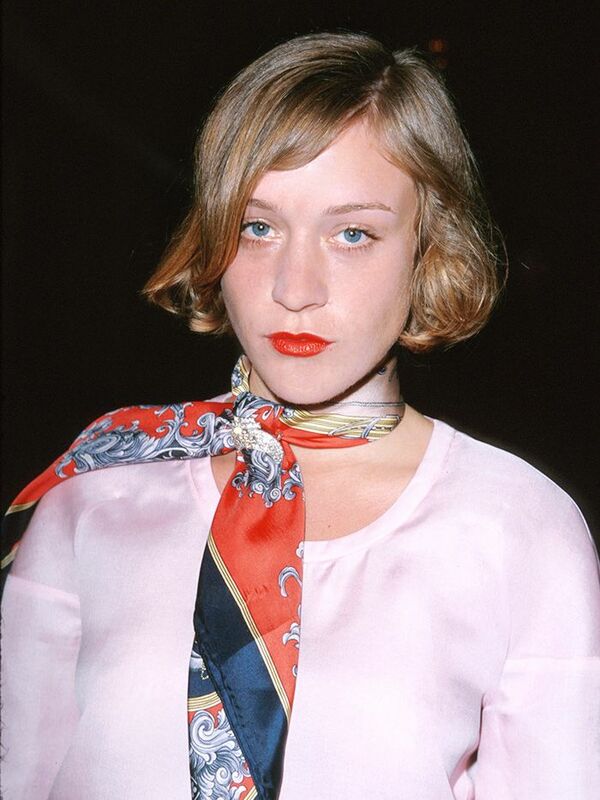 Would you tie a silk scarf around your wrist? Tell us in the comments!